After getting swept for the first time this season, Maryland plummeted in the polls. 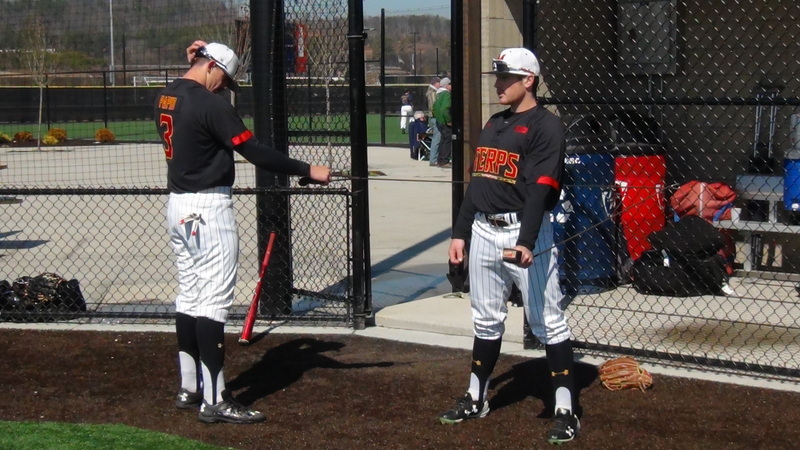 They remain ranked in the NCBWA Top 30, but are now unanimously outside the 25. 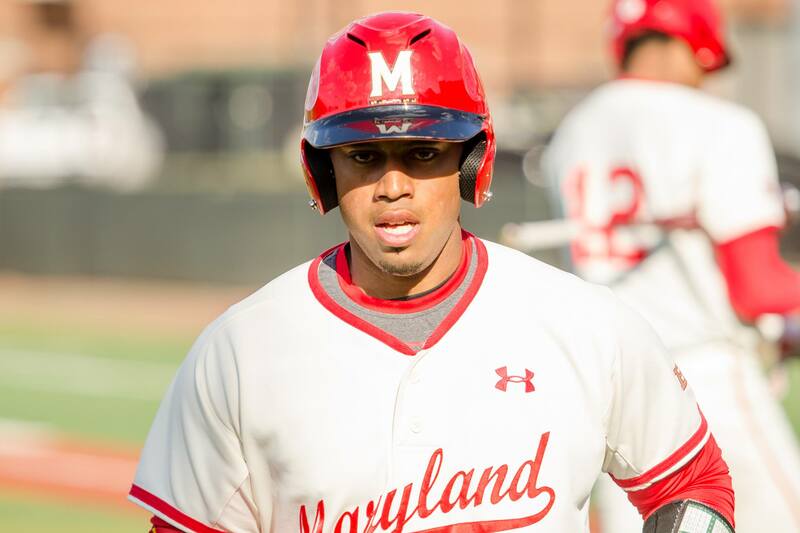 With 33 at-large spots available, it’s safe to say the Terps (32-16) are now on the bubble. Kevin Martir is climbing the leaderboards in the Big Ten. 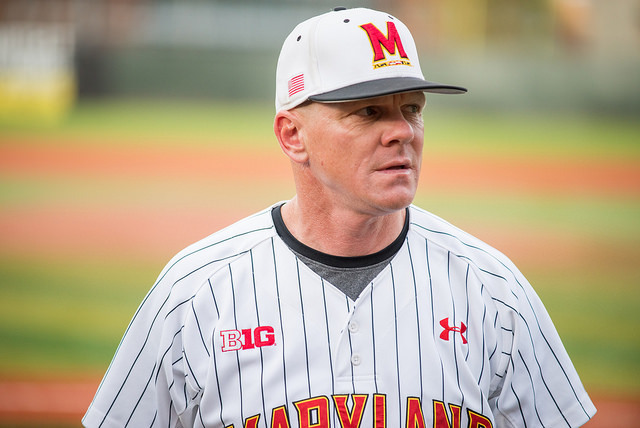 Despite a big series sweep this weekend over Purdue, highlighted by a comeback win Sunday, to follow up back-to-back 10 strikeout performances by Mike Shawaryn and Rob Galligan on Friday, the mid-week losses to VCU hurt the Terps this week in the polls. John Szefc became the fastest coach to 100 victories in Maryland history. After a 3-1 week against stiff competition, Maryland baseball rose in every poll Monday. Despite going just 2-3 this week, the Terps remain ranked in every major poll. A midweek 12-1 loss to George Washington at home probably hurt their position the most. Two losses to the Big Ten-leading Iowa Hawkeyes over the weekend didn’t help either. Although Maryland (24-10) dropped in all five rankings, they still appear as high as No. 22 according to the USA Today Coaches’ Poll and D1Baseball.com. 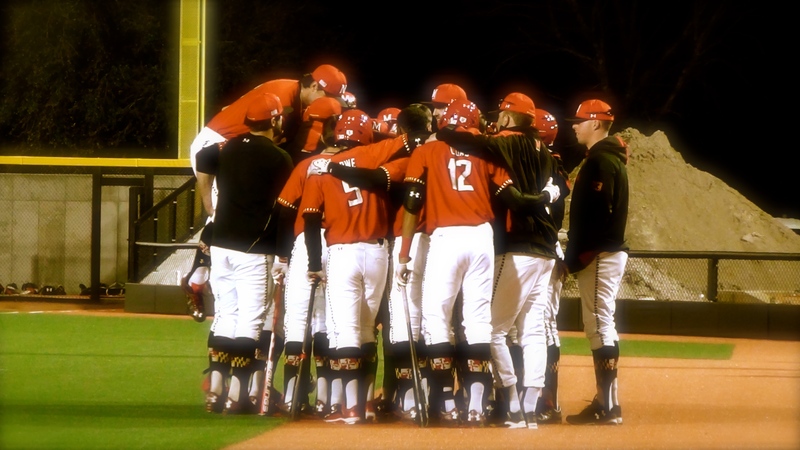 After sweeping Nebraska this weekend, the Terps rebounded in the polls, and are now ranked across the board. 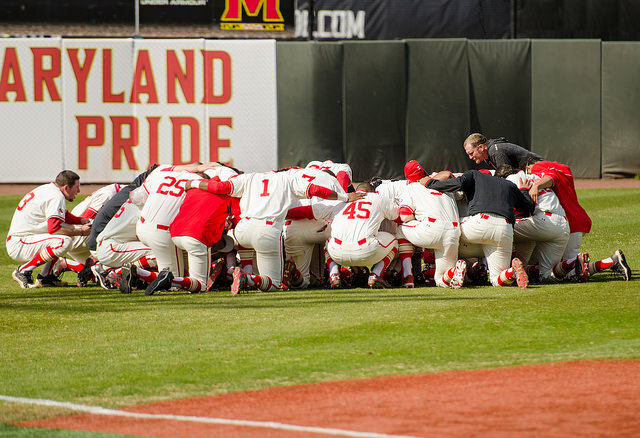 Maryland is ranked as high as 16th in the nation in both the USA Today Coaches Poll and the d1baseball.com poll. Maryland had its toughest week of the season last week, going 1-3 against Michigan and JMU. As expected, they dropped in all four polls they were ranked in last week, and completely fell out of Collegiate Baseball’s rankings. Their highest ranking is No. 17 in the d1baseball.com poll.